Hogan grew up on the Lower Yuba River and has guided the Yuba for nearly 20 years. This is his home waters by all definitions. He has private access for “put ins” and “take outs” and can provide anglers access to water rarely seen by the public. The Lower Yuba River is a true hatch based tailwater with options to nymph, fish to hatches and rising fish, as well as swing flies on any given day. PRIME SEASON: March - November and November - February given conditions. The Lower Feather River is home to two runs of both wild and hatchery steelhead. Fall Run fish show up in September with the run peaking mid October to Mid November. The fall fish follow up the fall run salmon and gorge on eggs prior to spawning in the winter. Spring Run fish show up in March and peak season is April. Spring run are best fished for with traditional swung fly methods and eat swung flies better then any other valley steelhead. PRIME TIME: September through mid November - March through May. The Lower Sacramento is no secret as it is one of the best tailwater trout fishery in the west. 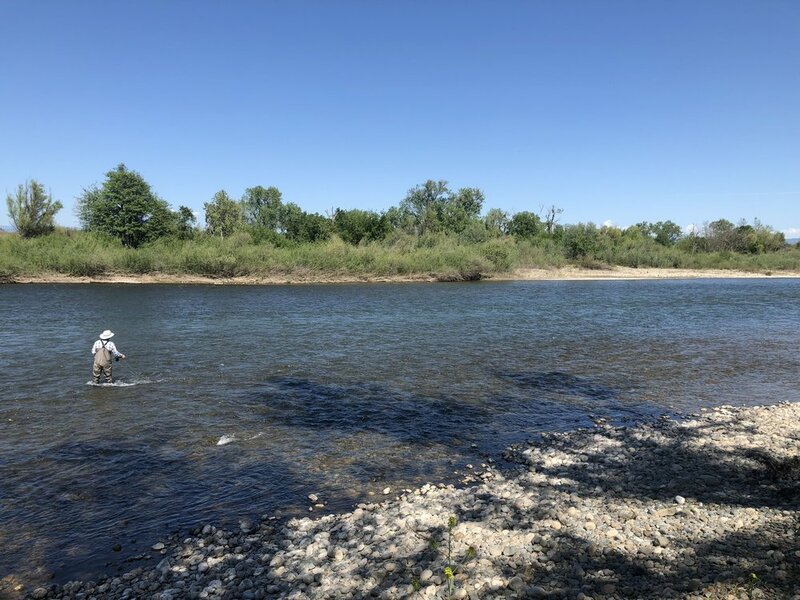 While many guides focus on the river up through the town of Redding and Anderson Hogan spends most of him time around Cottonwood south through Los Molinos fishing for trout and steelhead.